Business Startup Presentation PPT - Download Free! What is this business startup presentation ppt template for? Every beginning entrepreneur or businessman knows for sure that visual support (i.e. the presentation) is an indispensable part of every speech. Especially, when we speak about the startups where it is important to display all the advantages of your idea, prove the potential investors that you deserve attention. Therefore, demonstrating the startup, the speaker should convince the audience of its efficiency and profitability. This business startup presentation ppt is devoted to simplify this task and display a professional visual support. The template represents a set of 27 unique slides for PowerPoint users. It is a standard pack that includes different types of slides that allow displaying various information and figures. Among such slides, there are a few lists, a map, a mockup, a portfolio, and others. The combination of these elements creates a useful tool for every employee or speaker. High quality. 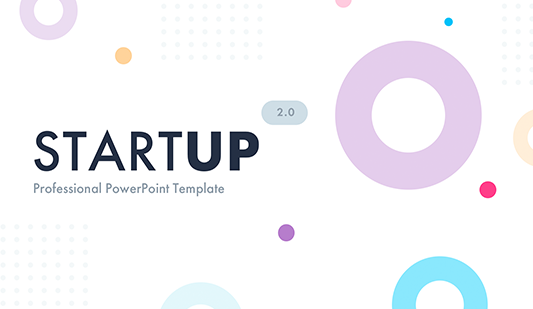 This business startup presentation ppt template can not only successfully display your thoughts, but also prove your competence and a high level of skills due to its excellent quality. Impress the listeners with a professional high-quality presentation based on this premade template that does not have defects. Using this element for the demonstration of the startup, the speaker can display it on any high-resolution devices and be sure that the slides will be free of visible defects. Built-in tools. The editable shape is applied to these slides what allows their users to edit all vector elements. Free download. 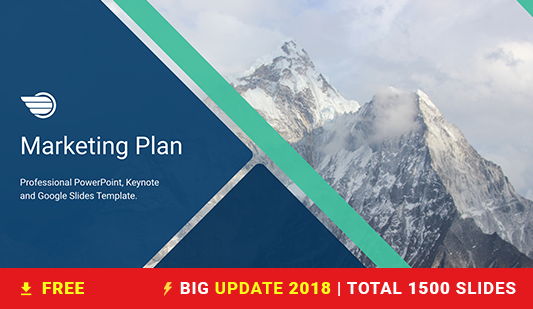 The users do not have to pay for this startup business plan presentation template. It is free. Just download it, do not waste time, and make work easy and efficient. Modern design. Our slides have a minimalistic modern design. We choose these color themes because they make your presentation stylish and smart but do not distract the investors from the topic and speech. Multipurpose element. Although it is mainly designed for startups, the template can be also useful for other business projects such as reports, proposals, ideas, etc. 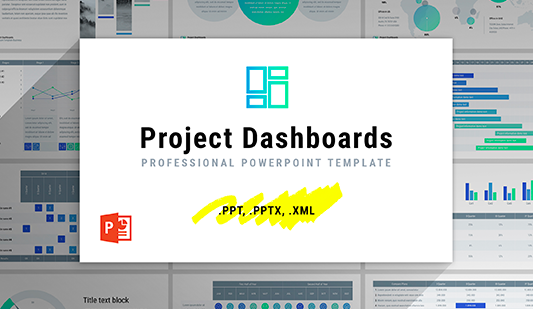 Easy-to-use premade slides. It is enough to have basic computer skills to easily and quickly use the presentation startup element at work. Such responsibilities as visual projects creation won’t take a lot of time.